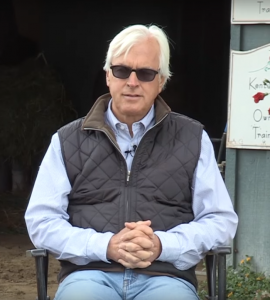 Bob Baffert joined “Sunny” Jim Fitzsimmons as the only trainer to saddle two Triple Crown winners when Justify won the Belmont Stakes on Saturday, June 9. 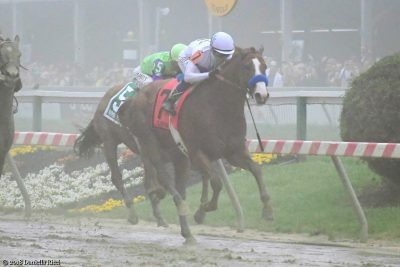 Justify, who became the 13th Triple Crown winner when he captured the Grade 1 Belmont Stakes on June 9 at Belmont Park, is scheduled to return to Churchill Downs Barn 33 on the afternoon of June 11 and remain there for at least one week before heading to his home base in Southern California. 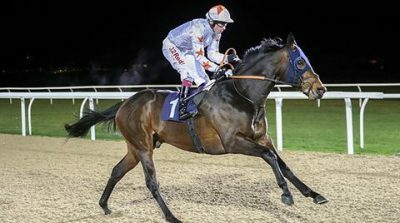 Belmont Stakes runner-up Gronkowski is likely to continue racing on dirt and point towards Saratoga’s Grade 1 Travers Stakes on August 25, though trainer Chad Brown said his charge could also target the grassy Grade 1 Belmont Derby Invitational on July 7. Belmont Stakes show finisher Hofburg shipped back to Saratoga on June 10 and will be evaluated there by conditioner Bill Mott before plans for his next race are determined. Trainer Todd Pletcher reported that Vino Rosso and Noble Indy, fourth and 10th, respectively, in the Belmont Stakes, emerged well from their efforts and plans for both are undecided. Conditioner Steve Asmussen said that Tenfold came out of his fifth-place run in the Belmont Stakes fine and plans for his next start are undetermined. 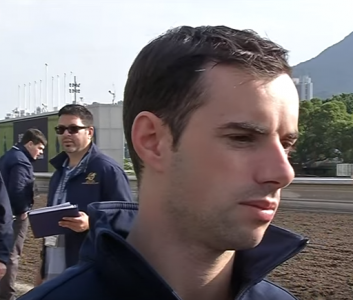 Belmont Stakes sixth-place finisher Bravazo vanned back to Churchill Downs on June 10, and D. Wayne Lukas said his trainee would likely return to New York for the Saratoga meet. 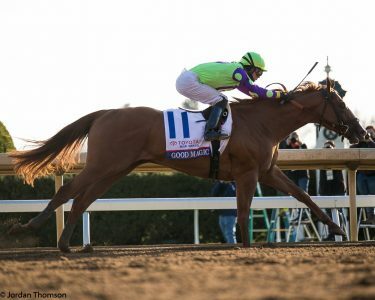 Free Drop Billy, who finished seventh in the Belmont, will get a brief freshening and may switch to grass in the future, according to Jason Loutsch, general manager of Albaugh Family Stables. Restoring Hope, eighth in the Belmont Stakes, will return to Churchill Downs with stablemate Justify. Belmont Stakes ninth-place runner Blended Citizen exited the race in good shape and will return to trainer Doug O’Neill’s Southern California base.